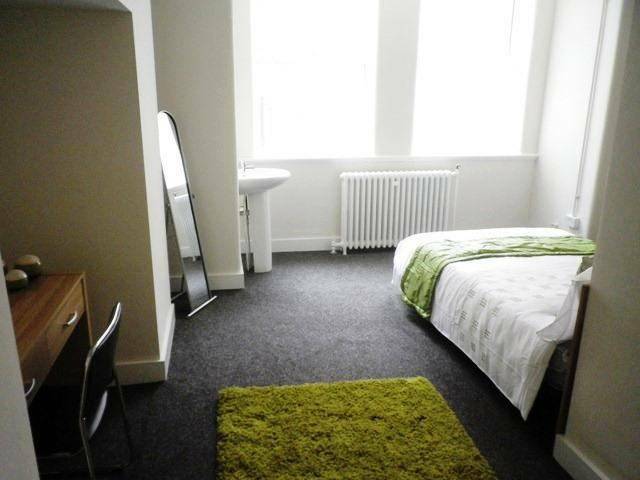 Darbishire House is a newly refurbished property comprising nine self-contained apartments of student accommodation with car parking at the rear. 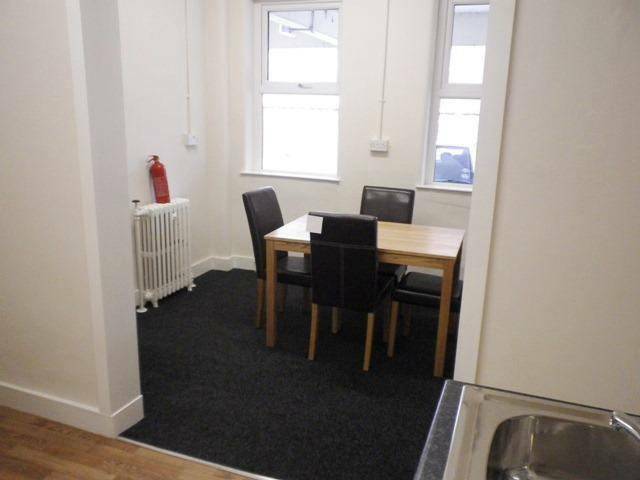 It is situated on the busy and prominent junction of Upper Brook Street and Hathersage Road Darbishire House is a 5 minute walk from Manchester Royal Infirmary. 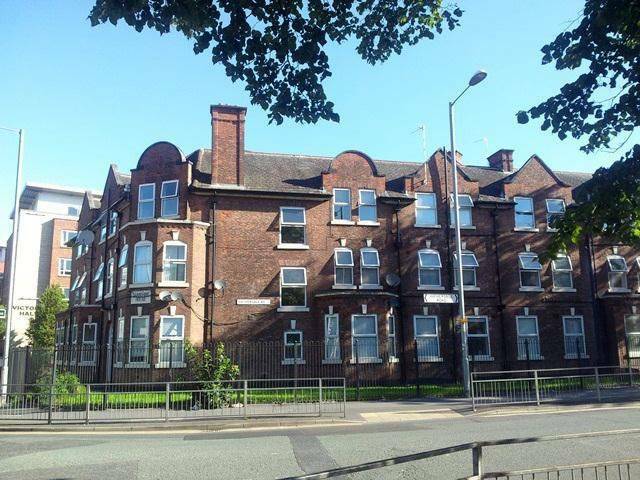 The Royal Eye Hospital and a 10 minute walk from both The University of Manchester and Manchester Metropolitan University campuses Property is served fully furnished. 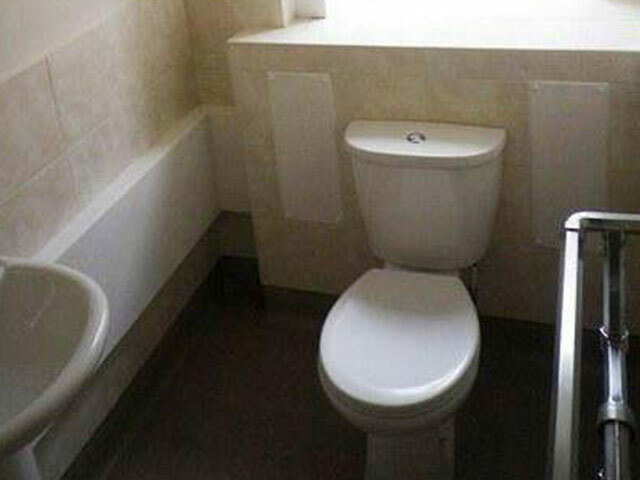 All bills, internet and contents insurance are included Shared bathrooms, kitchens and dining areas. 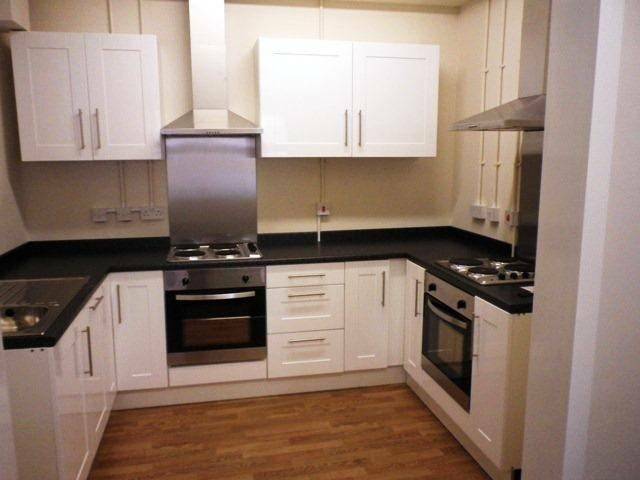 High quality kitchens, bathrooms and furniture Laundrette facility on- site. Book individually or as a group of 5-6 friends (group discounts available). You will need to provide the Letting Officer with a council tax exemption from confirming your student status within one week of taking up residence.